There are plenty of things to consider when you’re deciding on residential roofing for your home. First and foremost, you want to be sure you choose a reliable roofing company. Luckily, Tool Time Roofing & Construction has been providing exceptional roofing services to greater Centerville, GA, for over 20 years. With such extensive experience, their team knows exactly what to look for when it comes to roofing. Cost: If you’re like most homeowners, price comes into play first. You want to choose an affordable roofing option that doesn’t lack quality and durability. A good general contractor will be able to help you find the ideal type of residential roofing for your project while staying within your budget. Asphalt composition shingles are usually on the more affordable side, while materials like clay tile and slate tend to be a little more expensive. 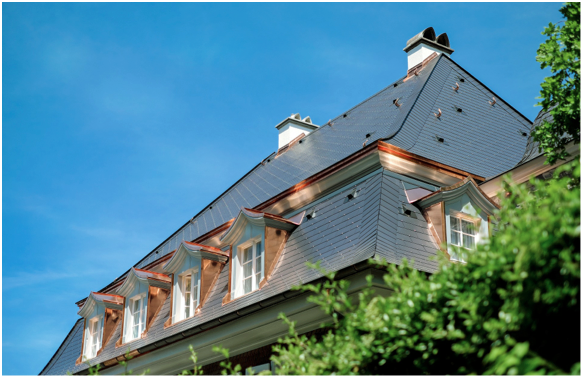 Quality: This is one of the most important things to consider when it comes to residential roofing. If your home is located in a city with a harsh climate, you might want to consider an extra-durable slate, plastic polymer, or metal roofing. Appearance: Your roof makes up a large portion of your home, so its effect on your house should be considered. You will want a certain color or style of roofing that blends seamlessly with the rest of your home. If you’re looking for a dependable roofing company with vast experience, call the Tool Time Roofing & Construction team at (478) 542-­0285 to schedule a consultation. You can learn more about the services provided by this local business, including plumbing and storm damage repair, by visiting them online.